Healthy animals are in everyone's best interest. That's why we work hard every day, with care and attention to detail, to deliver complete, industry-leading nutrition products and services. Our experienced professional nutritionists and specialized field consultants stay current through constant data analysis and research, leveraging state-of-the-art manufacturing plants, and working closely with customers and other agricultural professionals to achieve optimum animal health and economic performance. Our feeding programs cover carbohydrates, proteins, fats, water, vitamin and minerals for dairy, hogs, poultry, specialty birds and animals, as well as beef, veal, sheep and goats. Industry-leading technical service and support on the many facets of hog feeding, husbandry and health. 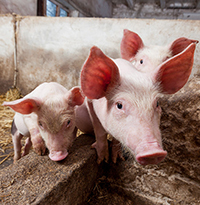 Learn about Hog feed services. 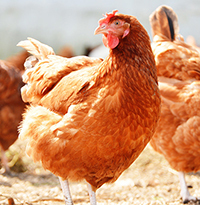 Specialty poultry nutrition programs for duck, partridge, pheasant, quail, silkie, special dual, and more. 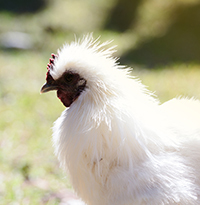 Learn about Specialty feed services. 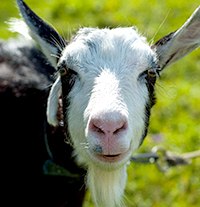 Specialized, well balanced livestock nutrition programs for cows, calves, sheep and goats. 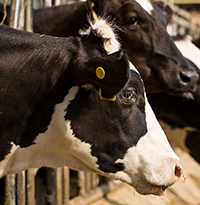 Learn about Other Livestock Nutrition.